To Boiling Pot Media, democratizing publishing means helping companies, nonprofits, and individuals develop their message and brand in a platform that they own. We view WordPress as a platform that allows our clients to build web equity at a sustainable pace. Broadcasting on the web, and in other mediums, often means that individuals and companies rent space from a service provider. While using managed-website services allows brands to structure and develop a brand and message, if they ever determine that they must migrate to another broadcast utility, they will need to rebuild — sometimes, from the ground up. WordPress allows our clients to develop their message architecture in a software that they own. If they want to start a relationship with a different developer, they can. If the pricing terms of a payment processor (like PayPal or Stripe) become disagreeable, they can replace the payment processor. If they want to add an entirely new feature to their website, it can be added. Not every venture can kick off their message broadcasting strategy with a full brand development project (logo, multiple website pages, engaging and original content, ecommerce, membership, event ticket sales, etc). A major development investment can cost thousands or tens of thousands of dollars. The price tag for overnight excellence could keep important and innovative startups and nonprofits out of the game and gives an unfair advantage to better funded projects. 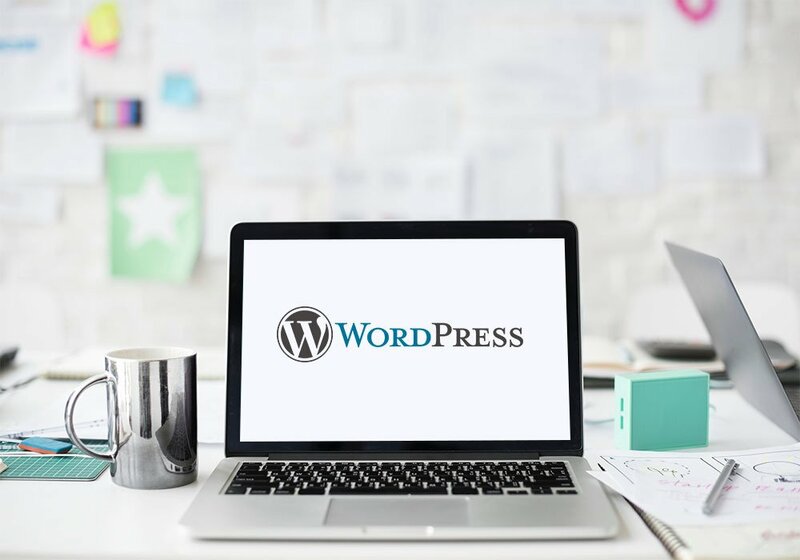 Every venture can take their first steps with WordPress, and when they have a budget to reinvest, they can grow their platform without having to scrap and restart. At Boiling Pot Media, we’re committed to helping people, companies, and organizations succeed at developing, owning, and executing their messages. By using WordPress, we’re choosing a proven platform that shares our values of democratizing publishing for everyone — not just developers. James is the owner of Boiling Pot Media. Principals skills include Project Management, Communications, Graphic Design, PHP, HTML, CSS, jQuery. In addition to being a skilled programmer and designer, he's hammer-handy, an able sketch artist, and proficient at most things in-between. Contact James to get things done or check out JRyven Web Design's products.